The parish church of St John the Baptist in Cirencester is often called the 'Cathedral of the Cotswolds'. 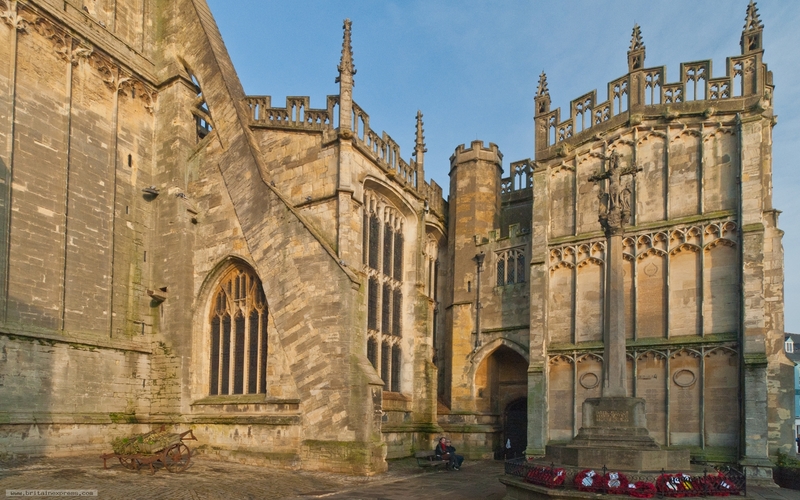 The church stands just off the market, and is one of the largest and most beautifully proportioned medieval churches in the country. The highlight for me is the south porch, seen in the right of this photo. 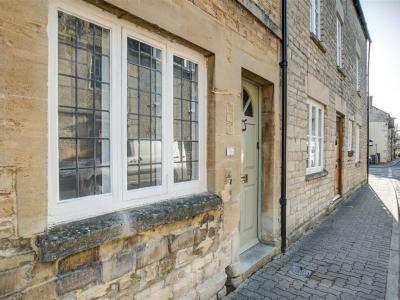 This terraced house is based in Cirencester, Gloucestershire and can sleep six people in three bedrooms.